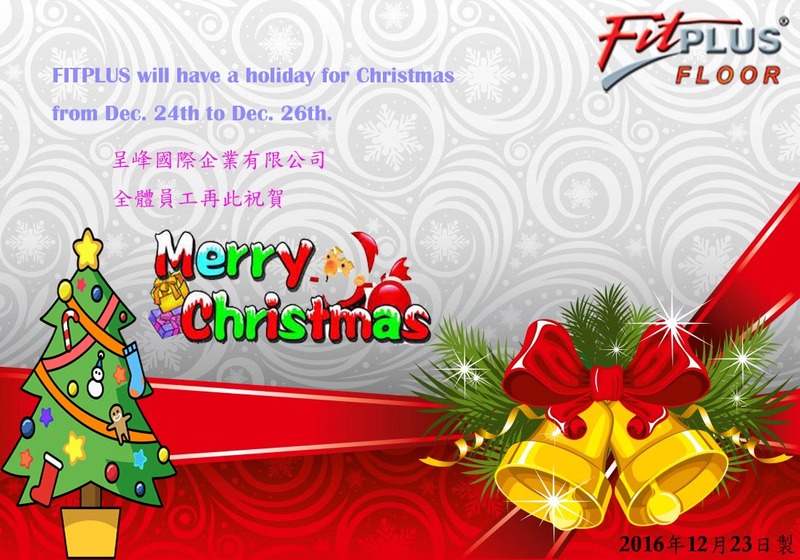 We will have the day off for New Year Holiday from Dec. 31th to Jan.2nd,2017. 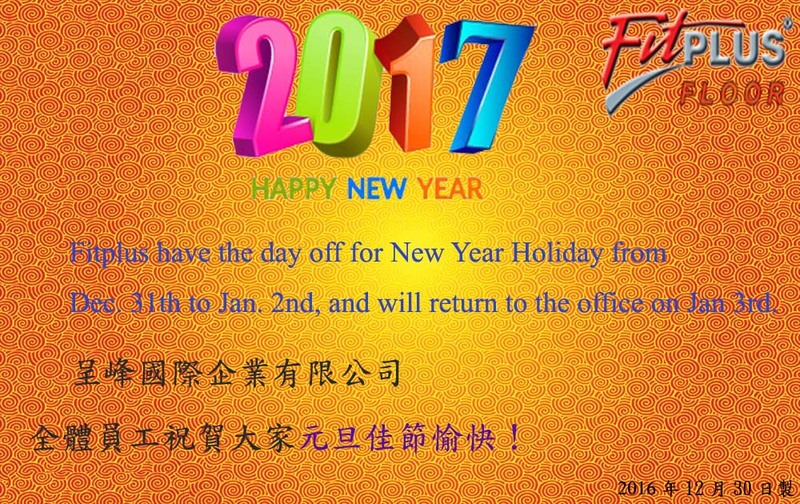 And will return to the office on Jan.3rd,2017. 2016~ Happy Chinese Moon Festival !!! 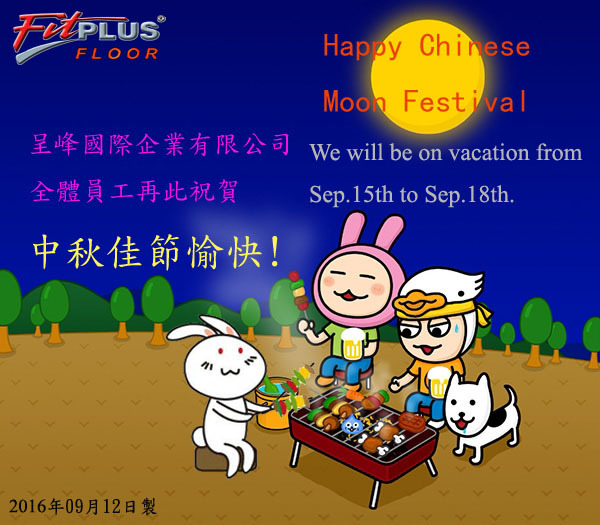 We will have the day off for Moon Festival Holiday from Sep. 15th to Sep. 18th,2016. And will return to the office on Sep. 19th,2016. 2016~ Chinese Happy New Year!!! 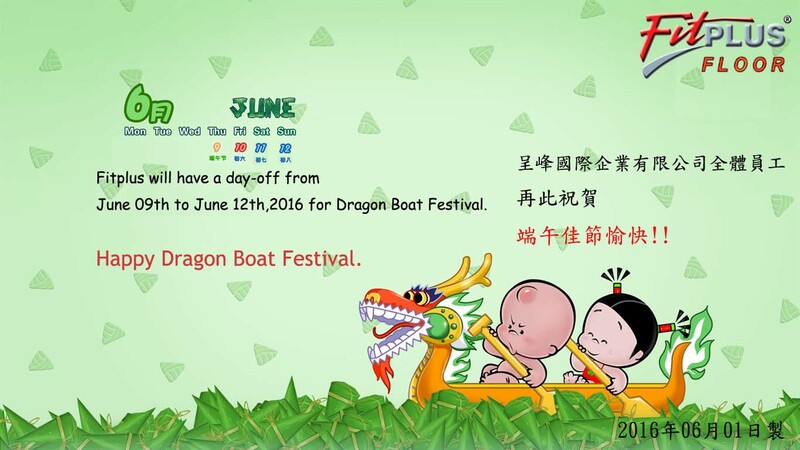 We will have the day off for Chinese New Year Holiday from Feb. 6th to Feb 14th,2016. 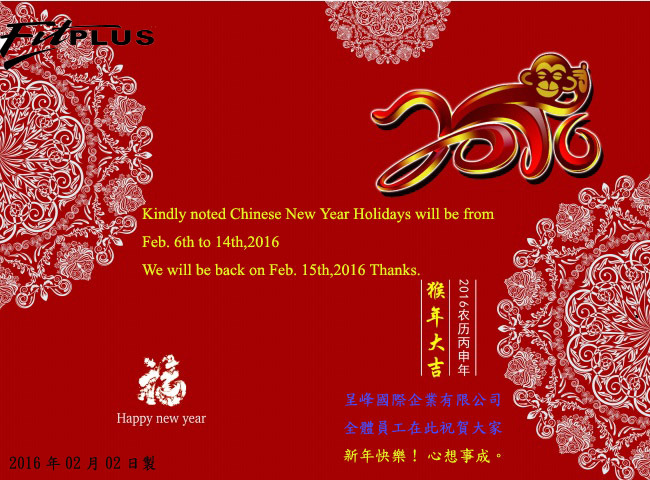 And will return to the office on Feb 15th,2016.